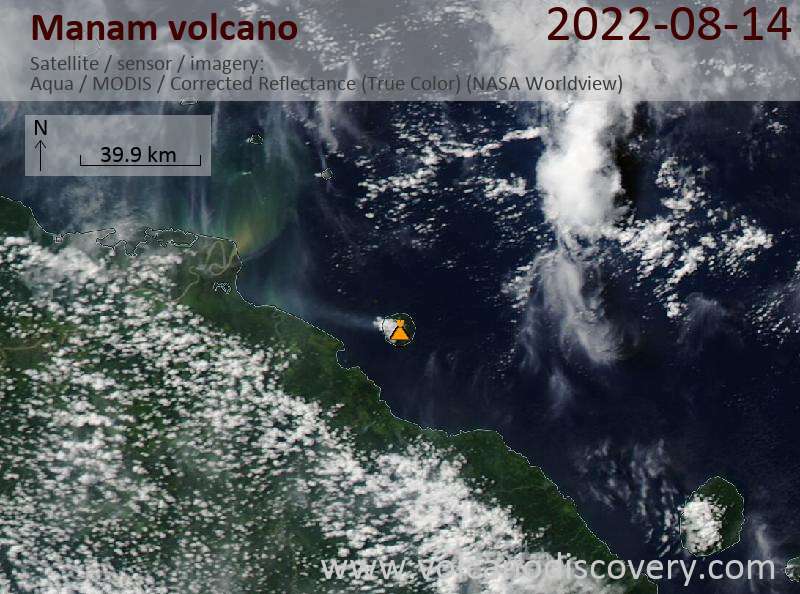 Manam Volcano Volcanic Ash Advisory: CONTINUOUS VA EMISSION TO FL150 EXT TO SE. 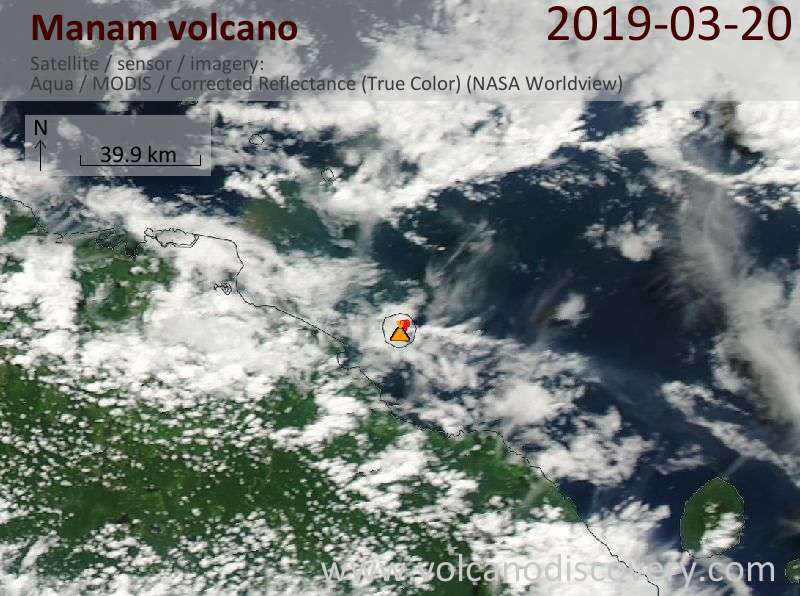 ERUPTION DETAILS: CONTINUOUS VA EMISSION TO FL150 EXT TO SE. 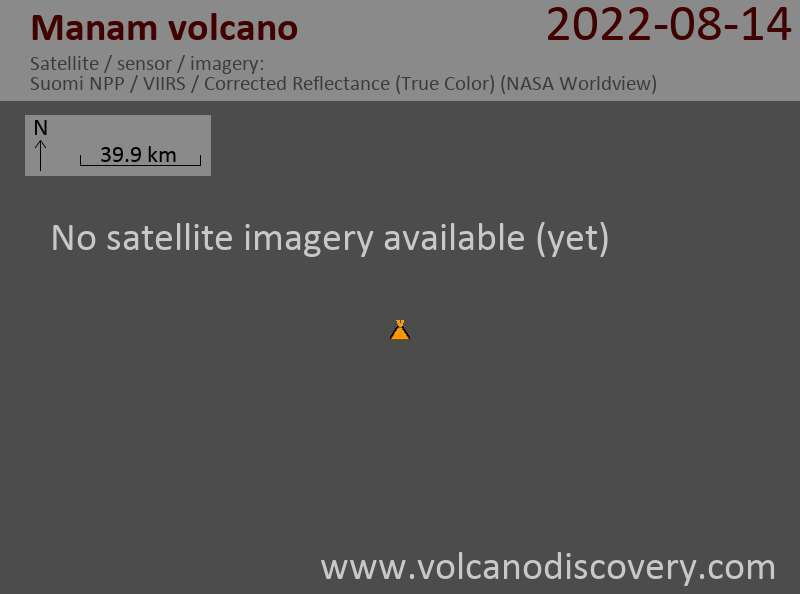 TO MET CLOUD, HOWEVER ERUPTION IS EXPECTED TO BE ONGOING. HEIGHT AND FORECAST BASED ON HIMAWARI-8 AND MODEL GUIDANCE.